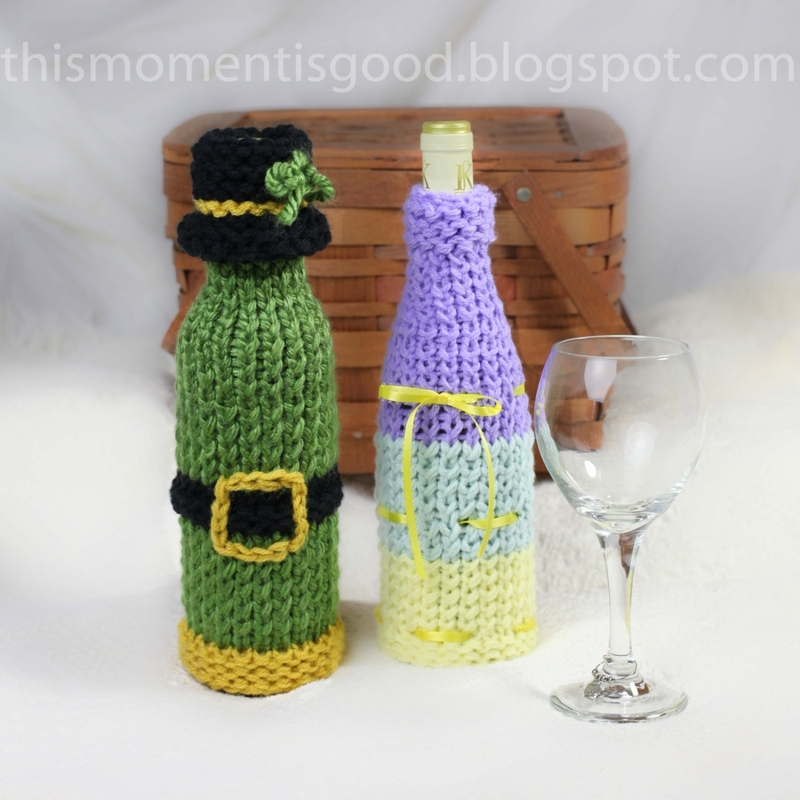 Wine Bottle Covers, Loom Knitting Pattern! Six Unique Holiday Wine Bottle Cover Patterns. Great Gift Idea! PATTERN ONLY! 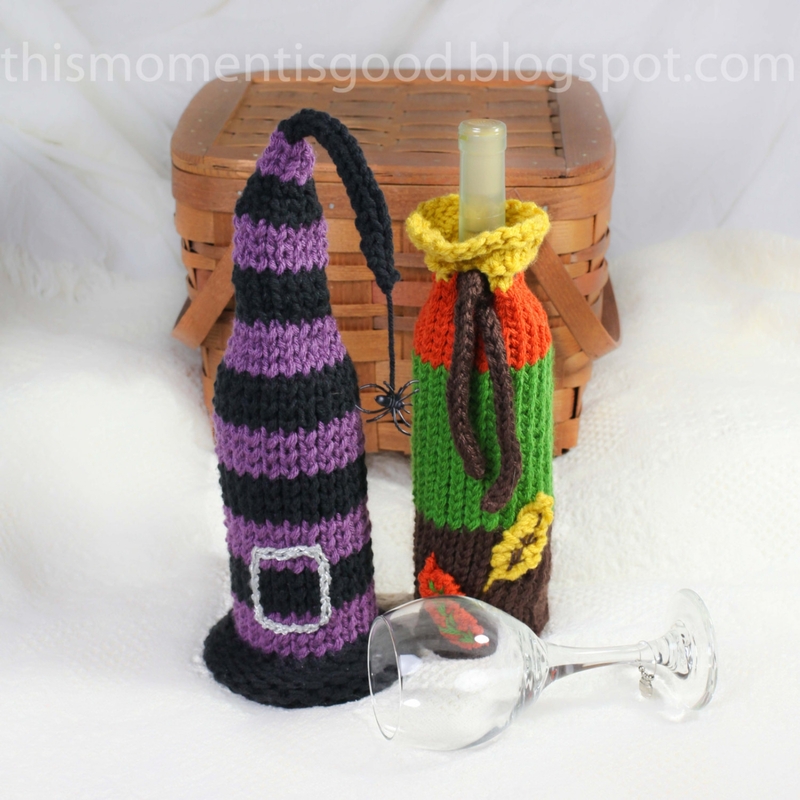 LOOM KNIT WINE BOTTLE COVER PATTERNS. HOLIDAY THEMED, (6) PATTERNS! 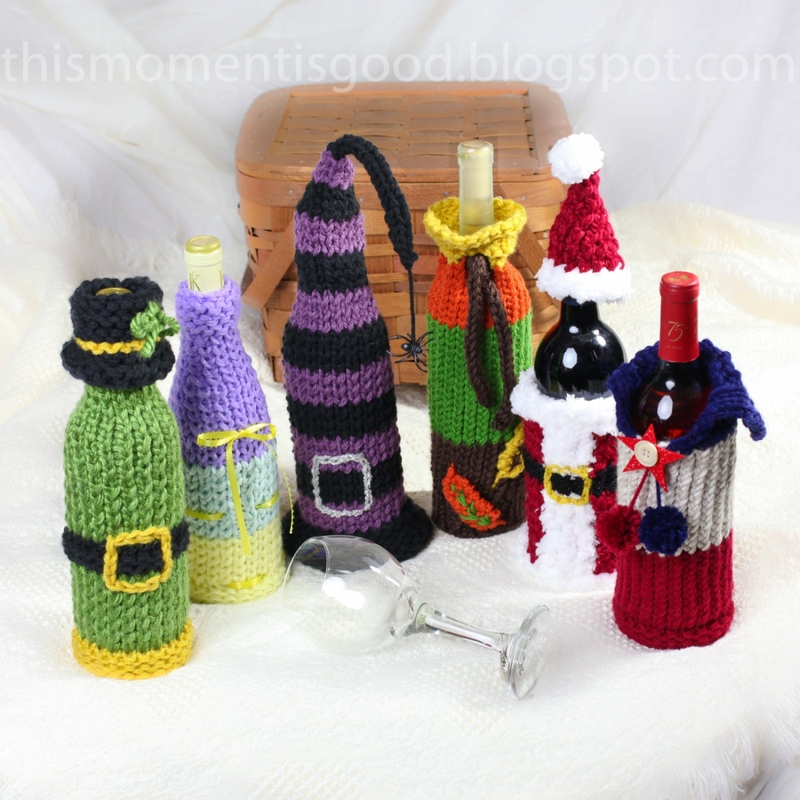 Description: Holiday pattern set of six loom knit wine bottle covers. Each pattern is unique! The set includes patterns for Easter (can be used all spring & for congrats to new parents), St. Patrick’s Day, 4th of July (Memorial Day & Patriots football), Halloween, Thanksgiving (fall) and Christmas. 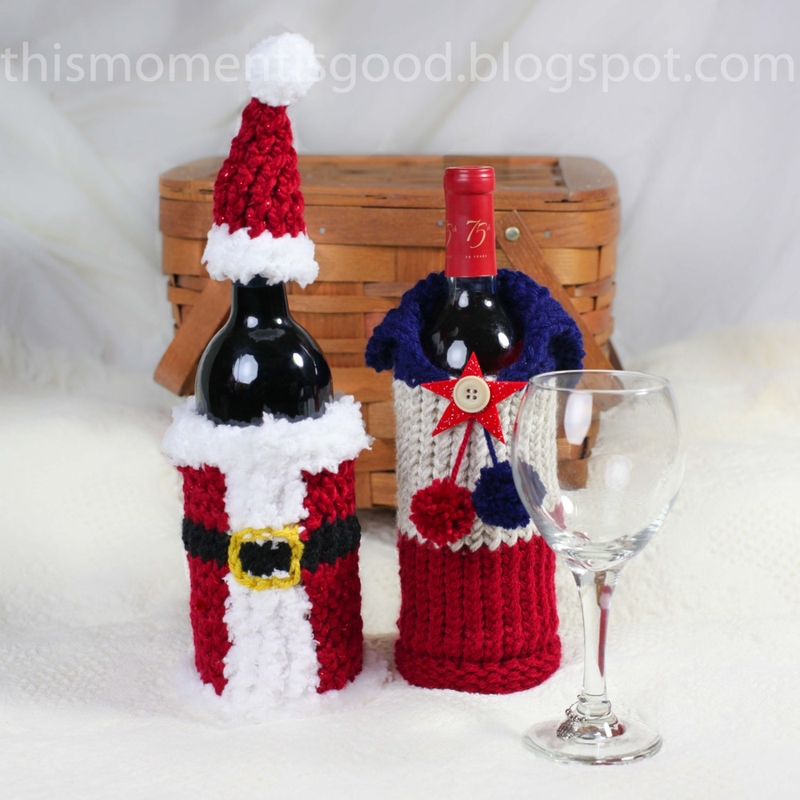 Once knit, these wine bottle covers will be perfect for hostess gifts, craft sales and just for using as decoration in your own home. Loom: The blue 24 peg round knifty knitter loom (or equivalent) is used for patterns. Level: These patterns are suitable for the intermediate+ loomer and do require decreasing. A full glossary and directions are included with these patterns.